Cestari Kitchen, a kitchen accessory and organization company based in Littleton, MA, has announced that their recently launched large chalkboard labels are now shipping. These labels are used in a variety of uses and are set apart from other sets produced and distributed by the company in size and utility. 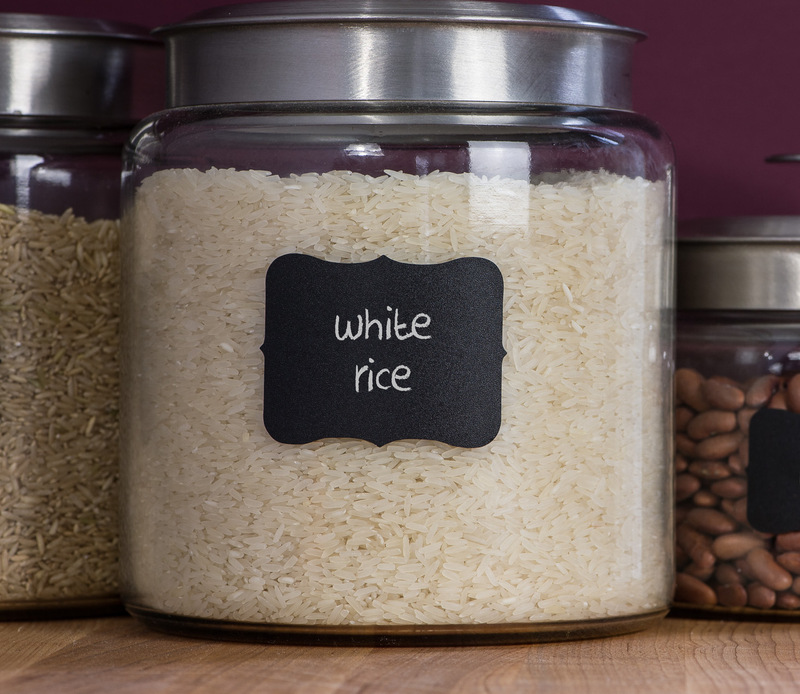 Unlike smaller labels, the company believes that these will be better suited to the organization and decoration of larger objects in and out of the kitchen. 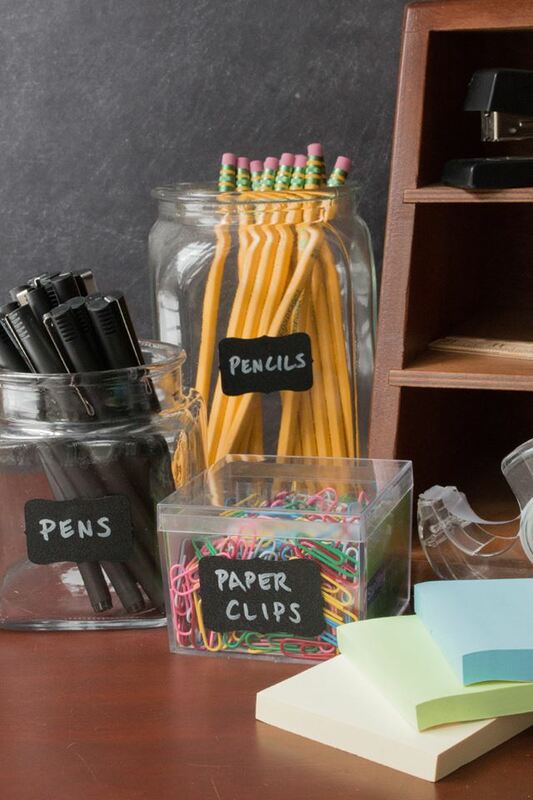 "Don't be fooled by inferior knock-off chalkboard stickers. Insist on the ORIGINAL Cestari Kitchen chalk labels, backed by our no questions asked, lifetime product satisfaction guarantee." The company has made it clear that they are passionate about providing high quality products to their consumers. The labels are made using phalate-free PVC that comes in a matte finish to replicate the look of an actual chalk board. Cestari Kitchen reports that these stick on labels retain this crisp new look for years, and can be wiped clean after use and written on again with the appropriate chalk pens also provided by the company. A damp cloth is all that is required to clean and reuse the stickers, which makes them a prime candidate for kitchen containers and other objects that might change their contents over time. Although Cestari Kitchen is recognized as a brand that produces kitchen related products, these labels have been designed to work in a number of applications outside of the kitchen as well. As mentioned above, the labels work well on containers used for sugar, flour, cookies, and other items in the kitchen, but they also make a wonderful tool to use in craft room organization, or as decorative name place cards at weddings and other events. For weddings, birthday parties, anniversaries, and more, the labels also work well on invitations for a fun whimsical feel that can be customized and changed if a mistake is made by the writer. Shoppers who purchase the newly released large chalkboard labels through the Amazon sales channel will also have a chance to include a free liquid chalk pen in their order for a limited time. The company encourages interested consumers to visit Amazon.com for more information on this promotion, and to learn more about the labels and how they can be utilized in and out of the home. Product reviews are also available on this page, allowing new buyers to see what previous customers have thought of the labels and their uses. Cestari Kitchen invites all new buyers to also leave feedback and let the company and other shoppers know how much they enjoyed the product.